Big Bag has a specialized staff of web developers and designers to assist you in designing a Web design company based in UAE. We specialize in: website design, web site developing, online marketing, Flash program, multimedia, corporate identity and print graphics. 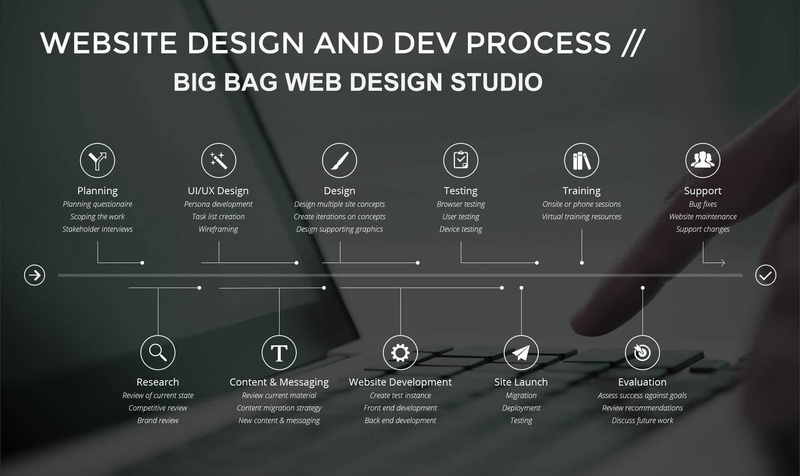 Big Bag team consists of web consultants, creative designers, programmers and marketing professionals that know how to get online results. Our business driven approach separates us from typical web design companies. For the past 10 years, we have built a reputation for creating a positive return on investment for our clients. If you are serious about your web design success, we can get you there. Value on the web is not just about prices, it’s about giving your customers a reason to come back to your website over and over. 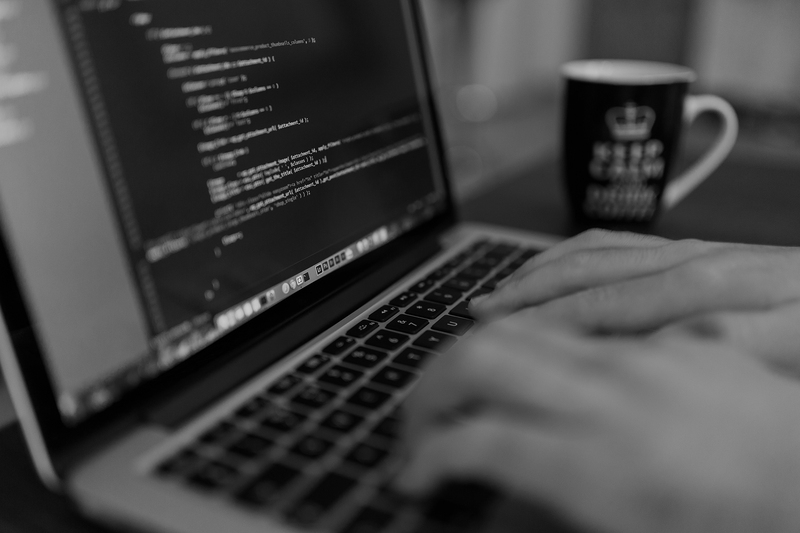 Our web design team is well-versed in creating custom websites that not only showcase your unique capabilities, but also make it easier for people to do business with you. We design with your customer in mind.